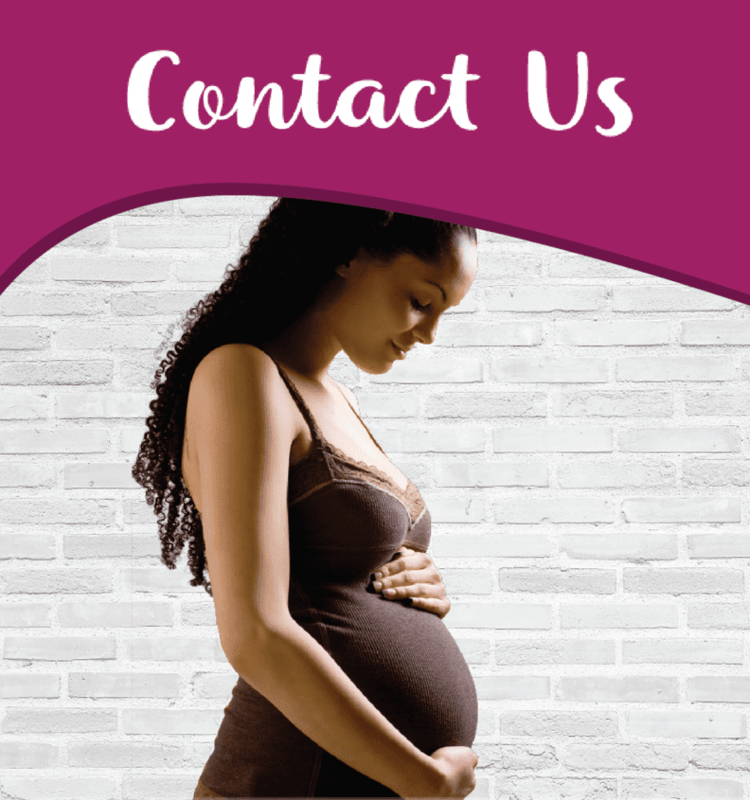 Get the support, advice and information you need as a new mom, pregnant with your first baby. Our free, personal nurses are here to help! Please send us a message so that we can reach out to you with more details.